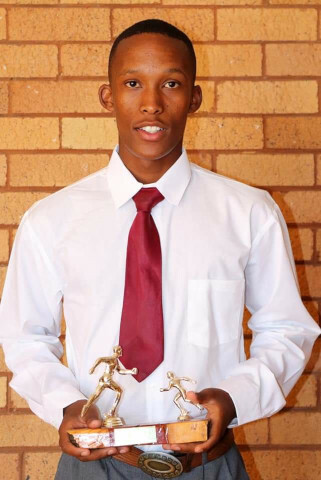 I am crazy about sports and participate in athletics and rugby. I would like to compete on the global stage where the likes and Usain Bolt, Wayde Van Niekerk and Michael Johnson shattered world records. 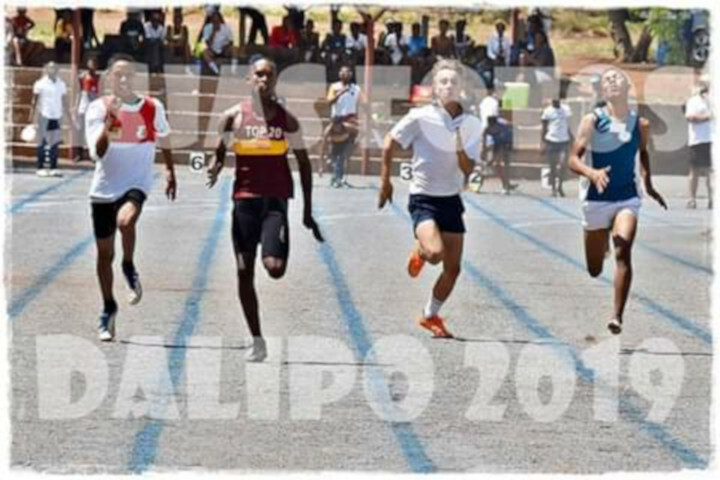 My focus for this year is athletics were I compete on the 200 and 400 metres. 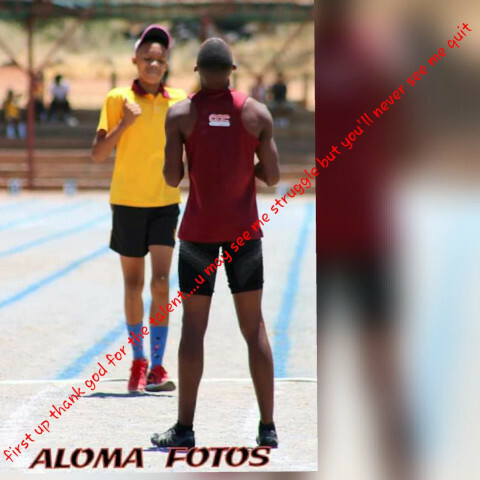 Please donate and help me prepare to be part of the provincial team that will compete at a national level in September. I need training gear which will include running spikes for the competition.